Freida Margaret Holbein, coming from an extended family that included a pediatrician, cardiologist, general practitioner, physical therapist, X-ray lab technician, and three registered nurses, was surrounded by medical professionals. 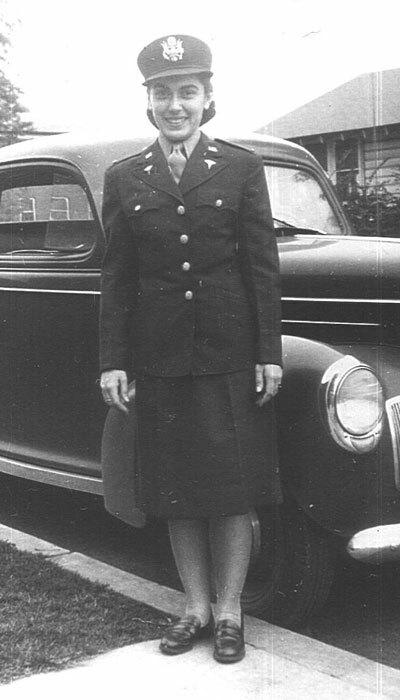 After becoming a registered nurse in 1943, she enlisted in the Army and had her basic training at Fort Meade. On her way to Epinol, France, where she was stationed, she volunteered to serve on a hospital train that transported wounded men from the front lines to hospitals. She worked twelve hour shifts taking care of up to 132 men at a time. 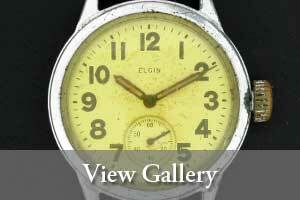 On Christmas Eve 1944, Margaret’s train, Hospital Train #75, jumped the tracks and crashed. Luckily, no wounded soldiers were on board and there were no serious injuries. She received a recommendation of service beyond the call of duty for staying behind to clear the train of personal belongings after the wreck.